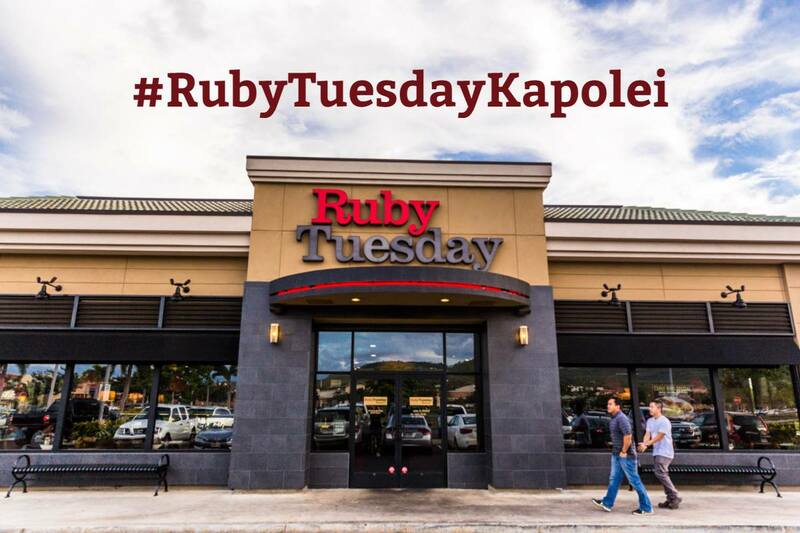 HAPPY VALENTINE’S DAY from RUBY TUESDAY HAWAII! 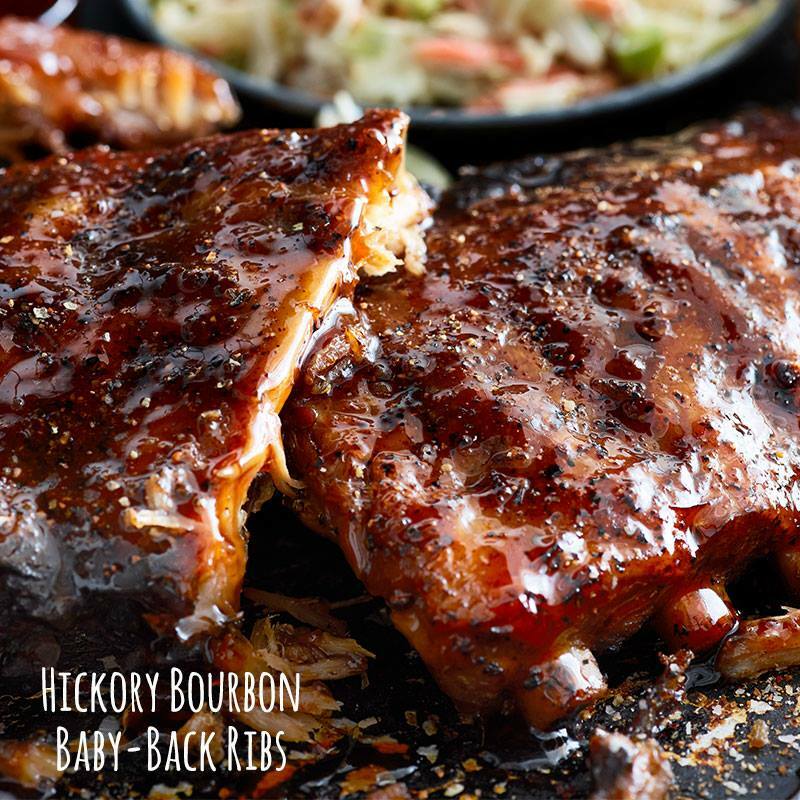 Start your romantic dinner for 2 with the all-you-can-eat Garden Bar, then each will choose 1 of 3 Entrees (Hickory Bourbon Chicken, Hickory Bourbon Pork Chop, or a Half-Rack of Ribs with Hickory Bourbon BBQ Sauce) plus a side of your choice, and finish strong with a slice of Mudd Pie. Valid February 14, 2019 only. 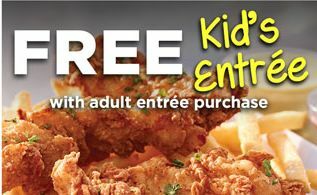 Enjoy a FREE kids meal* with every adult entree purchase during breakfast, lunch and dinner. *Kids must be 10 years old and under with a paying adult. Valid only on Monday.